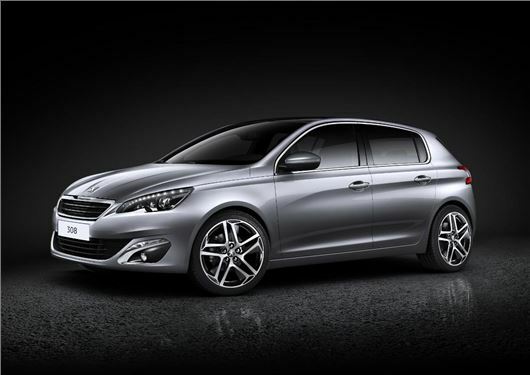 Peugeot has revealed its all-new 308 family hatchback. It’s a much sleeker design than the outgoing car, with a more upmarket interior. It features details like the small steering wheel and instrument binnacle design first seen in the 208. 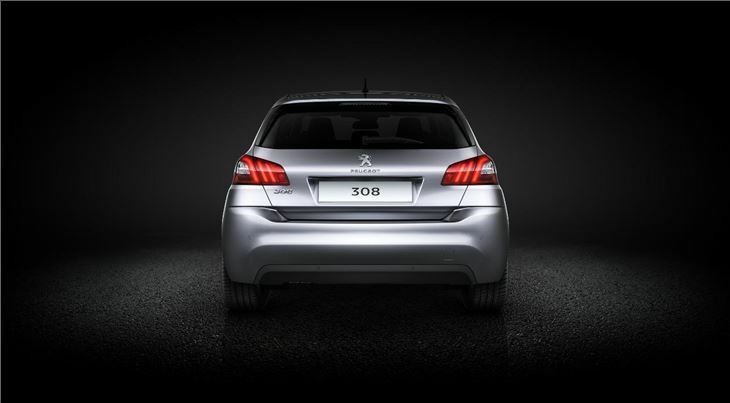 The new 308 goes on sale in January 2014 and prices should start at around £15,000. 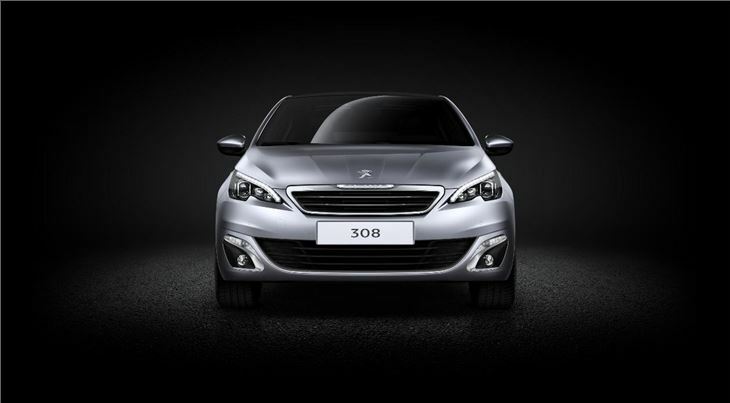 The front of the new 308 is a far cry from the outgoing model – it has a much smaller, neater grille and narrower headlights, which will be all-LED at most trim levels. 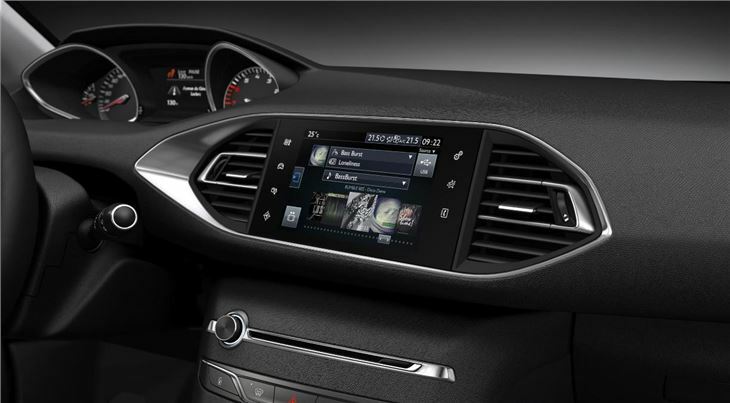 The cabin features a 9.7-inch touch-screen designed to operate most of the major functions, which reduces the number of switches in the centre-stack for a neater appearance. 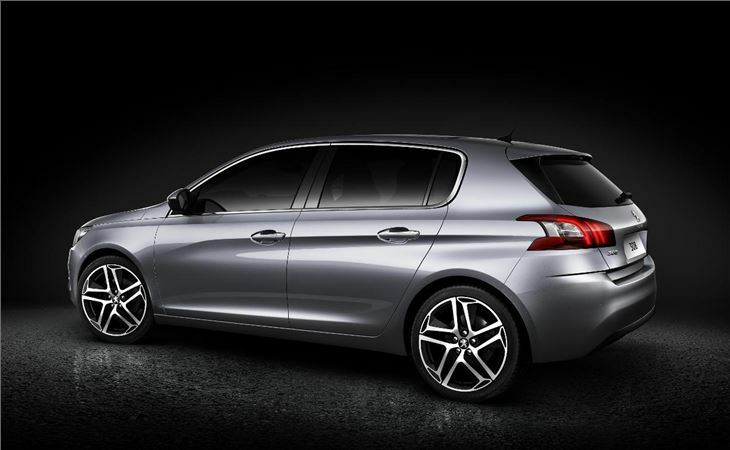 The latest 308 is based on an all-new platform which offers weight savings of 140kg over the outgoing car. Reduced weight makes for sharper handling and improved fuel economy – consequently Peugeot is promising CO2 emissions from 85g/km. That equates to fuel economy of 88mpg. More information about specifications and more detailed pricing lists will be revealed nearer the cars launch, following its debut at the 2013 Frankfurt Motor Show in September. A nice return to the Pininfarina design days of Peugeot.